Twenty five years ago Johann and Renee van Rensburg realised their passion for our South African real estate market and the challenges it brings fourth in our changing markets. The combination of Renee's passion, devotion and knowledge of buyers, sellers and landlords and Johann's constant research the in theoretical, Legal and financial environment ensured their success over the past 25 years and saw the birth of their next real estate business, GoogleProp. GoogleProp sells real estate in the Eastern Cape, Gauteng and Western Cape and also boasts with a rental portfolio in Centurion, Midrand and Pretoria. 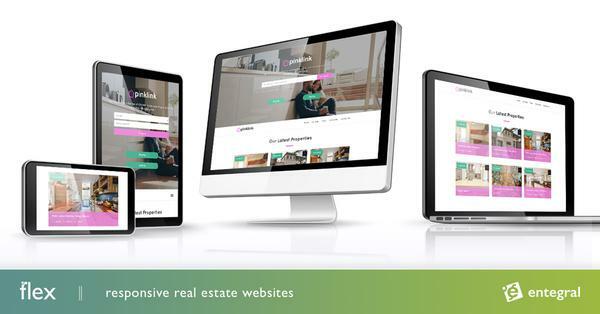 With the launch of their new real estate business, they signed up with Entegral Technologies to be their real estate service provider. 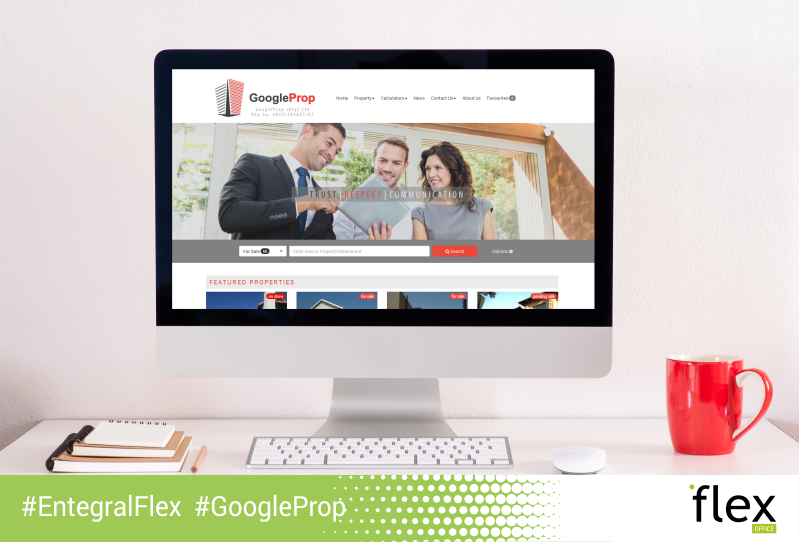 GoogleProp makes use of our Office Management System as their core management system of listings and contacts. Linked to the system is their new Elegant Themed Flex website. Apart from having their own real estate website, they are also able to feed and advertise listings on various property portals via the OMS system.